← Top Ten Books on my Spring 2015 TBR! RICHELLE MEAD HAS A NEW BOOK – WOOOOHOOOOOOOOOOOOOO!!!!!! What are you waiting on? 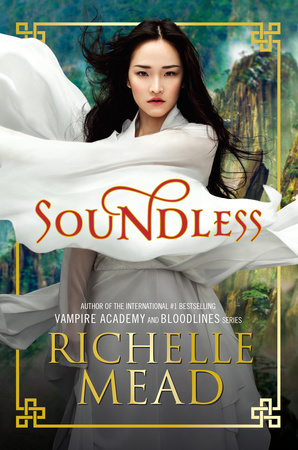 Anyone want to fangirl with me over Soundless? I’m so excited to see a POC protagonist from such a popular author! This book sounds amazing! Putting it on my wishlist! SO excited for this book! Hope you enjoy it!